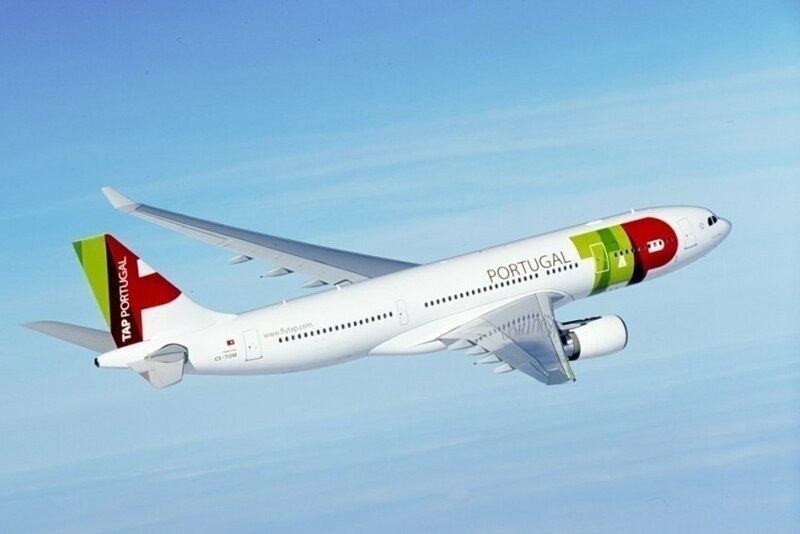 Between June 9th and July 19th, the airline will provide two daily flights between Lisbon and Moscow. TAP has announced that it will reinforce their daily flights to Moscow from 9th June to 19th July, which covers the dates of the World Cup in Russia. The idea is to bring more support to the Portuguese Team. The airline will offer another daily flight between Lisbon and Moscow, which adds to the daily flight that is part of the regular operation. In total, TAP will increase the offer on this route in 78 additional daily flights.